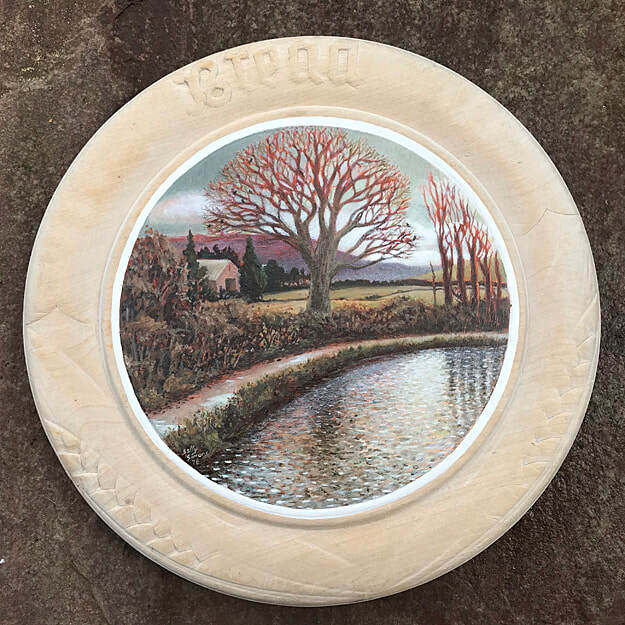 ​Sally has recently returned to Britain and lives on the border of England and Wales where she paints from a studio overlooking the Monnow Valley and west towards the Black Mountains. She returned to Britain to immerse herself in the landscape of her childhood that she feels a deep connection with after living for many years in coastal New Zealand. 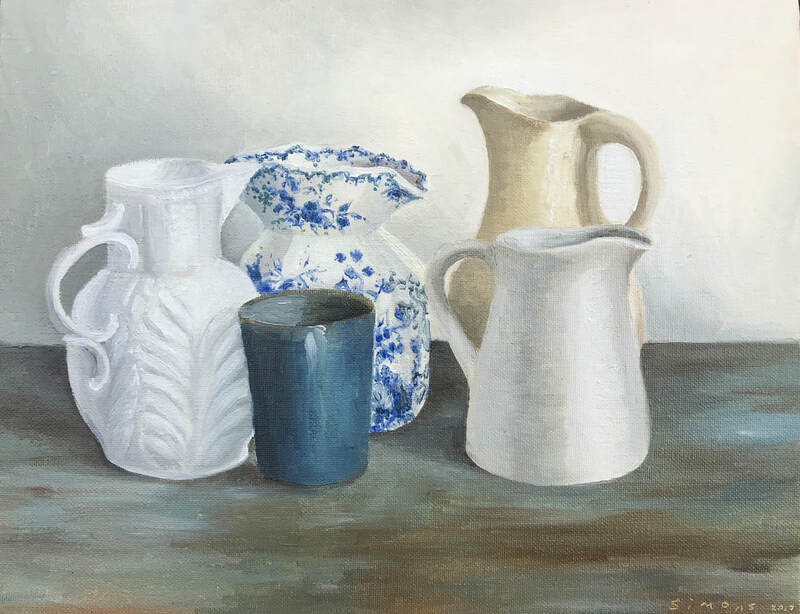 While she began her career as an illustrator, her deep love of the natural world and sense of connection to the land and waters of the rivers and sea drew her to painting full time. 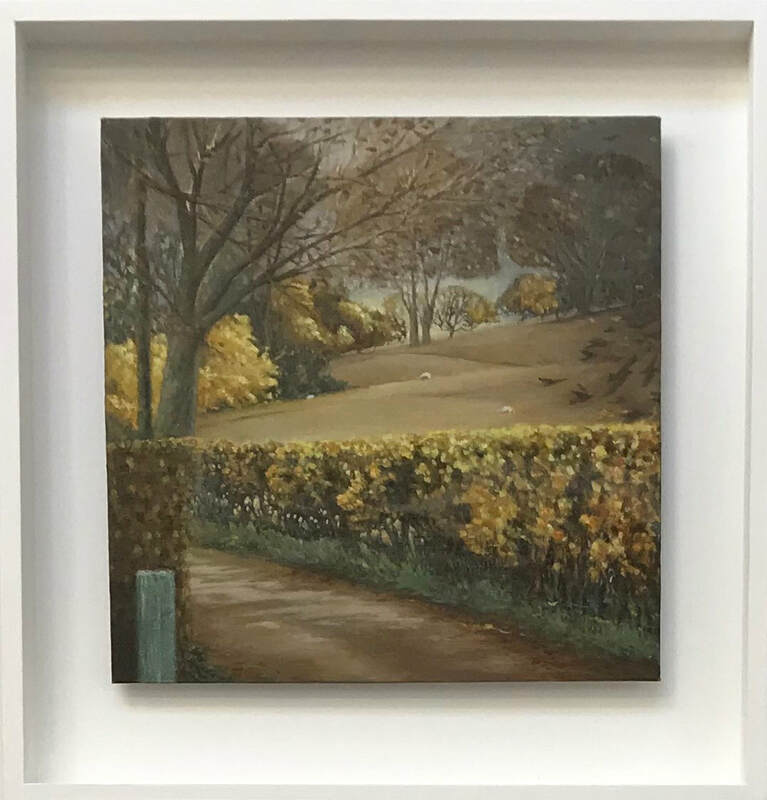 Sally has been exhibiting paintings for over 20 years. “For me, drawing and painting is a way of life. I paint to be part of and at one with the light, the land and the energy of a place. It’s a constant challenge of looking and interacting, responding and reflecting. Trying to share the wonders of the natural world I experience around me, in the playful exchange of colour and light. The paintings hopefully reflect this sense of wonder.